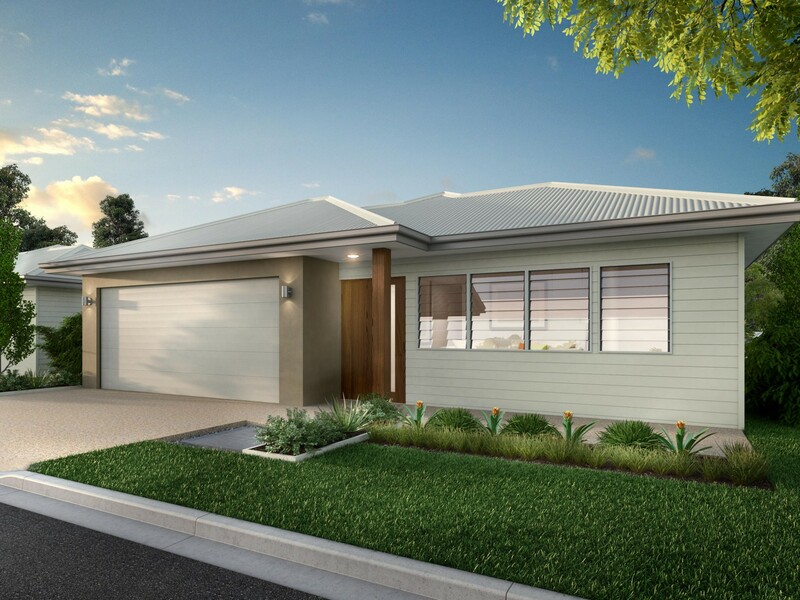 Noosa Dual Master Design – the Noosa is one of our largest designs, This Noosa design incorporates two masters bedrooms with ensuites.. Sliding doors from the open plan kitchen & dining open onto a large entertainment terrace at the side are ideal for year round use. The double garage guarantees extra storage and has internal access. A well thought out design, this home ticks all the boxes.